This is one of my favorite children's portraits. Kids portraits should be fun for the kids and show their light hearted attitude. We went to a local park and just like all young kids they love to play. 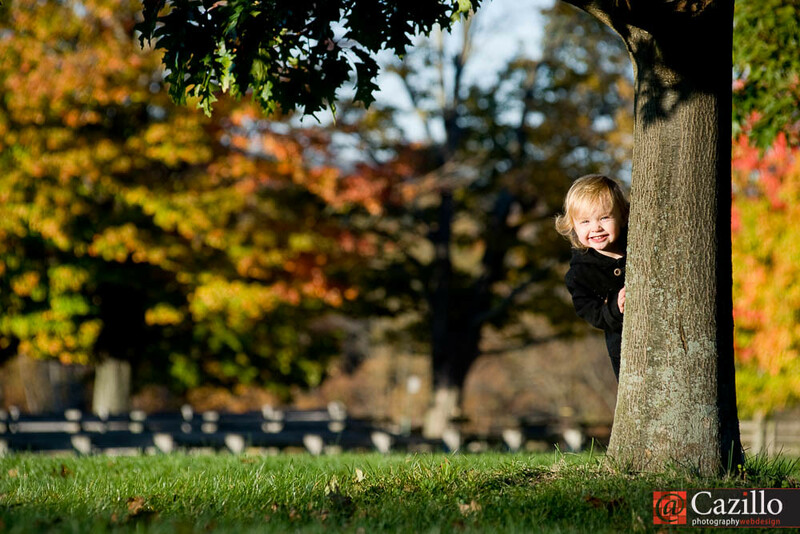 I got her to start playing peek-a-boo around the tree and created this great portrait.